Oh, my. Yes! 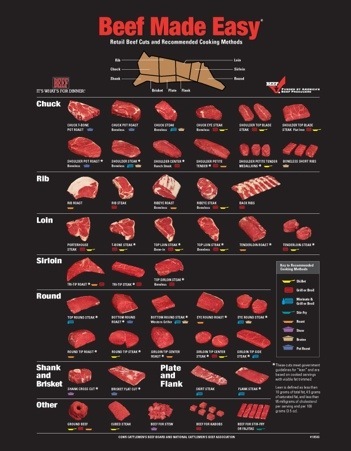 If you’re confused, follow my lead and order the Beef Made Easy chart from the Beef Store!